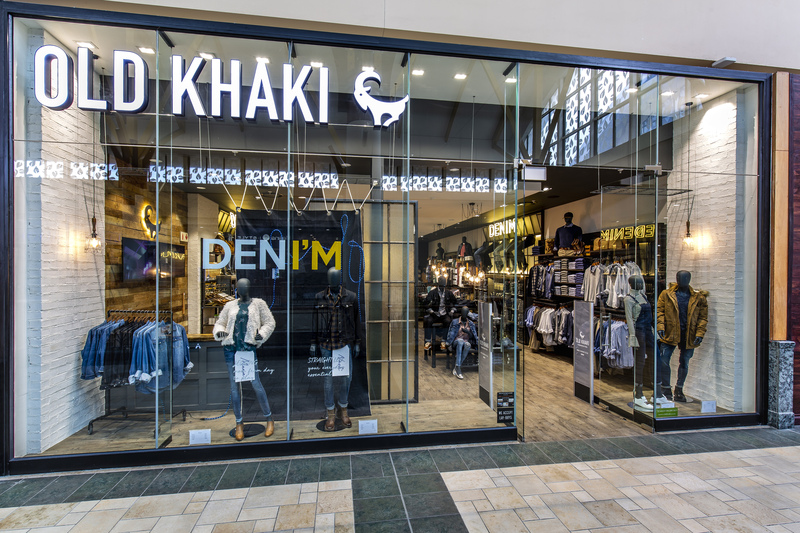 Durban, 31 March 2018 – The Cape Union Mart Group yesterday unveiled their new look Old Khaki stores with the opening of the store at Gateway Theatre of Shopping. 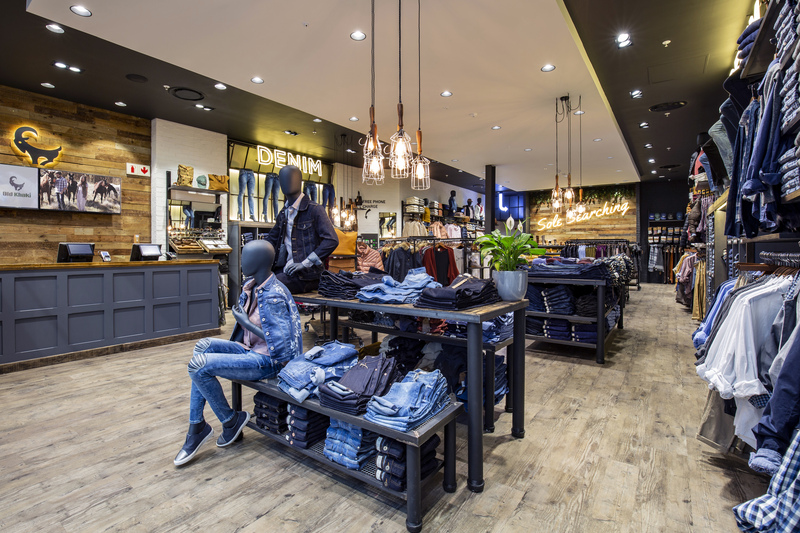 Dakota Design again worked closely with the amazing team at Cape Union Mart to make the, quite significant, shift from a more rustic look to a more urban look and feel. 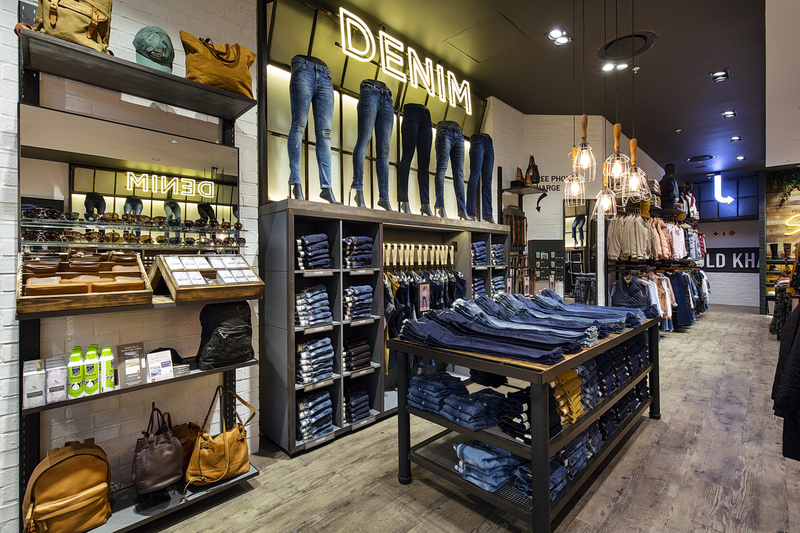 We developed a really compelling Denim Zone. 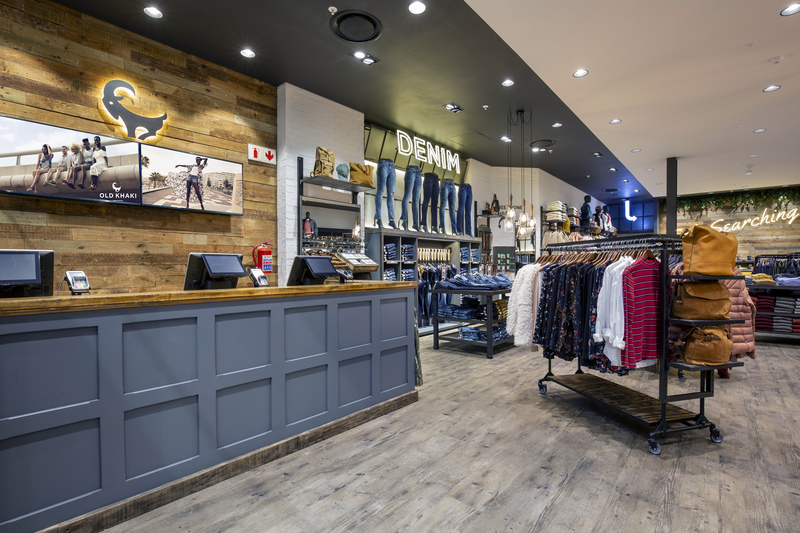 It delivers on the promise that Old Khaki is a “go-to” denim destination in the South African and indeed the global landscape. 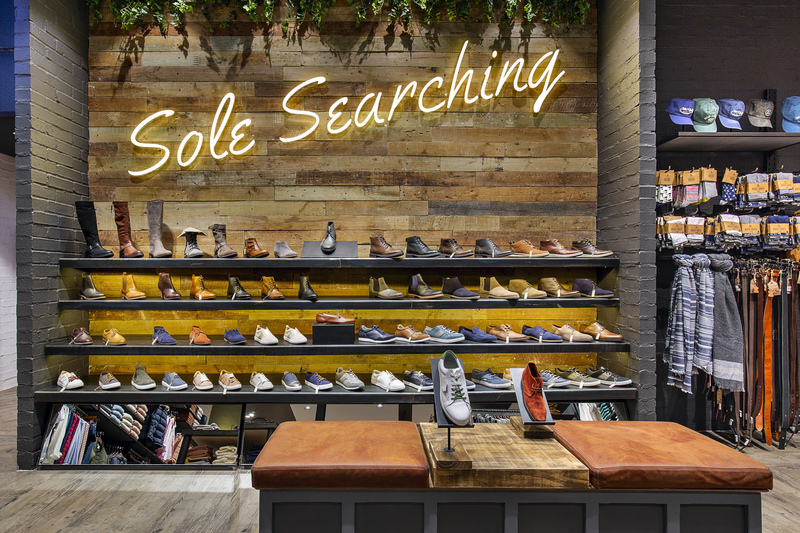 For more on the design and how we could help you with your retail or hospitality project, please drop us a line at projects@dakotadesign.co.za or call us in Johannesburg on +27 (0) 11 803 0000 or Cape Town on +27 (0) 21 447 3300. For more contact information click here.